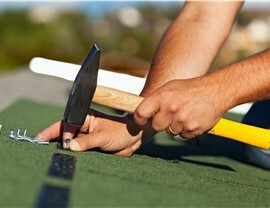 Superior installation and remarkable service has set us apart as Connecticut's premier roof installers. Metal Roofing: Unmatched in durability, our state-of-the-art steel roofs are engineered to hold up against even the harshest weather conditions. 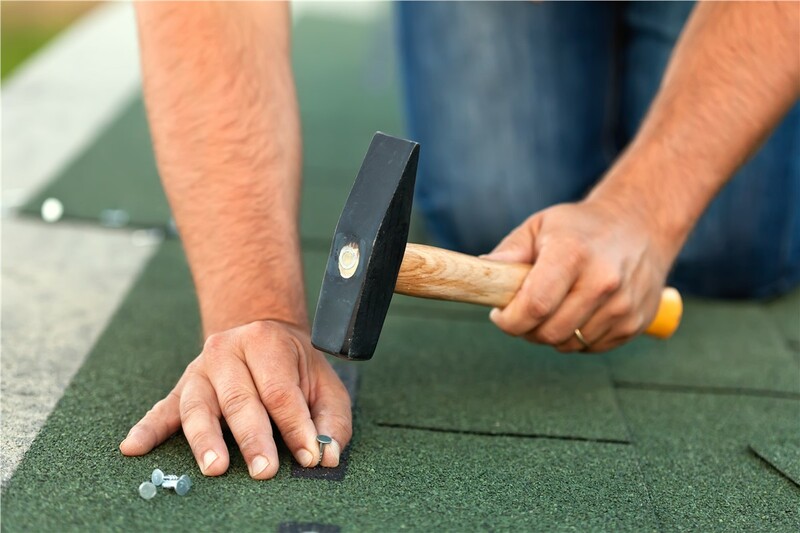 Asphalt Shingle Roof: This classic option is an affordable choice for homeowners looking to increase their home’s curb appeal. 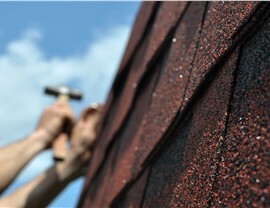 Increased Home Value: A new roof offers an excellent return on investment! 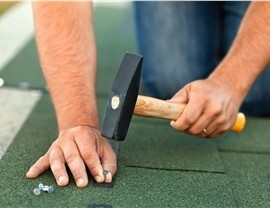 Update your roof with one of our state-of-the-art systems and enjoy added curb appeal and increased property value. 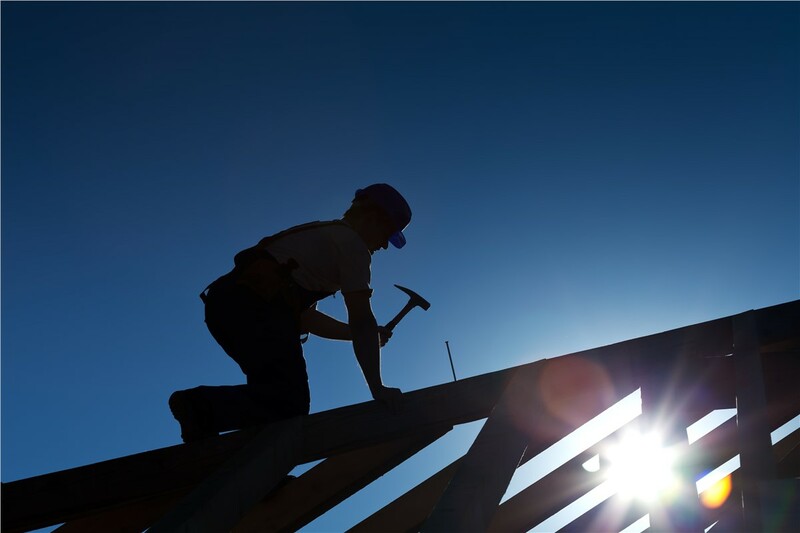 Energy-Efficient Designs: Our roofing systems are designed for optimal thermal efficiency. 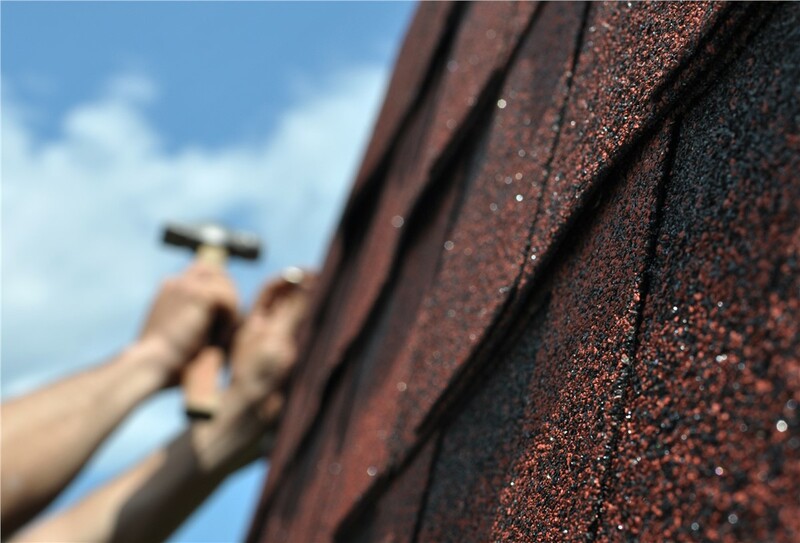 Swap out your dated roof for one of our modern models and see a drastic reduction to your energy bill. 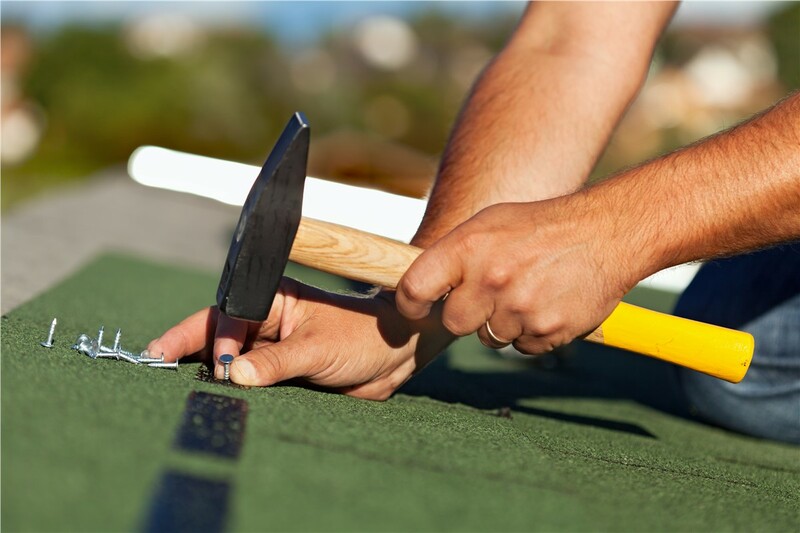 Free Estimates: Before we begin, we’ll have one of our replacement roof installation experts visit your home to conduct a no-obligation consultation. He or she will evaluate the needs of your home and provide you with a free, upfront estimate. 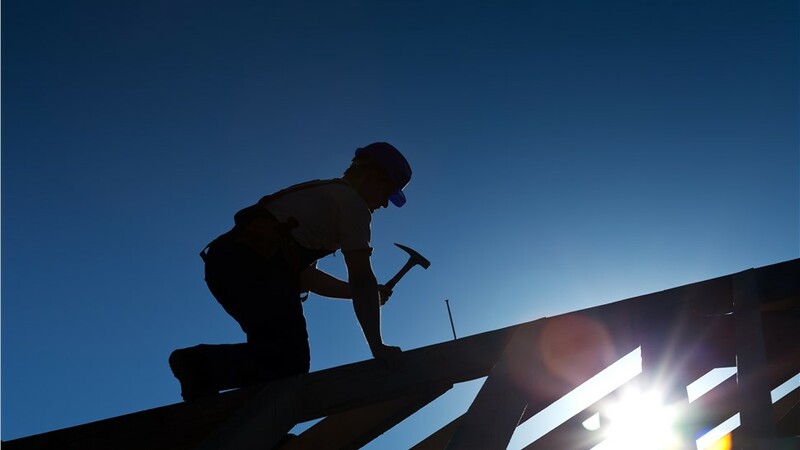 If you’re searching for the best roof installation company in Connecticut, look no further! Give us a call to learn more about our innovative products or fill out our online form to request a free, no-obligation quote.